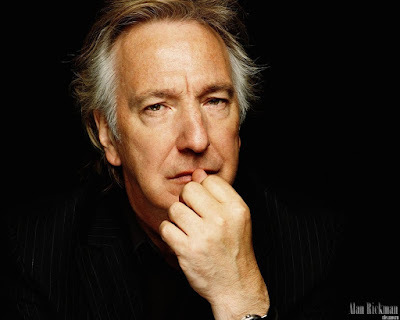 It is impossible not to feel overwhelmingly sad after hearing about the death of Alan Rickman - and I have been meaning to publish this post in the last two weeks. A British Icon. One of my most favourite actors. What hurts the most is knowing how much he meant to those who worked with him and knew him for as many as 40 years (Emma Thompson, Juliet Stevenson, Ruby Wax to name a few). I can't imagine loosing someone I adored so much having known them for that long.